TVA's new Combined Cycle Plant. 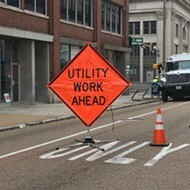 Memphis Light, Gas & Water could save $240 million to $333 million each year by switching away from the Tennessee Valley Authority (TVA) for electricity, according to a new report issued Monday. 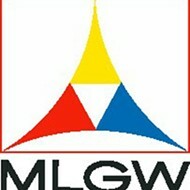 The study is called “Power to Memphis – Options for a Reliable, Affordable, and Greener Future.” It contends that if MLGW and the city of Memphis terminated its contract with TVA and develop an alternative energy supply, the savings each year could reach to $333 million per year. 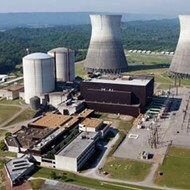 The options in the study do not include the proposal to use an abandoned TVA nuclear power plant in Alabama for Memphis energy. 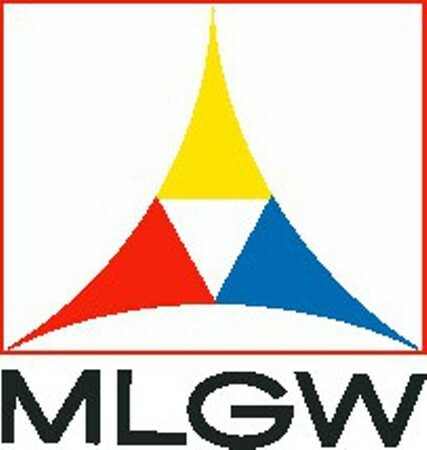 If MLGW signed letters today to end its contract with TVA, MLGW would still have to buy power from TVA for five years. 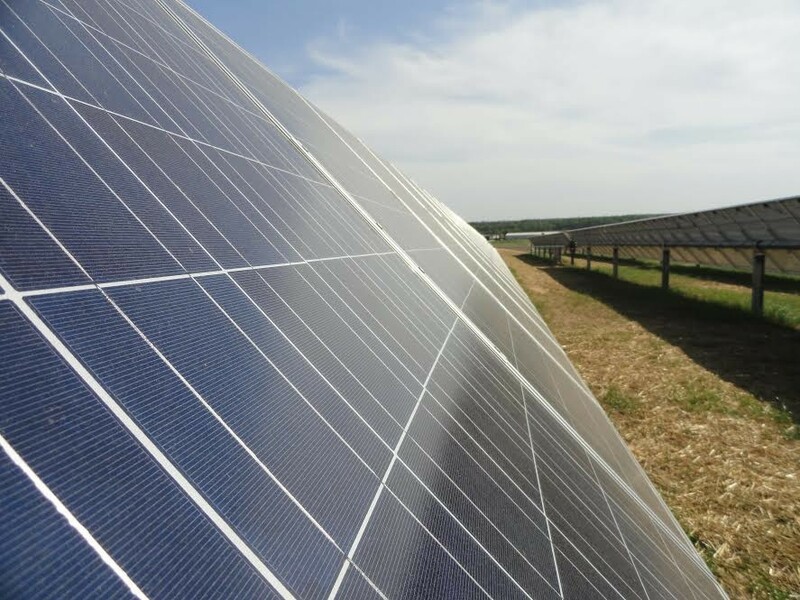 In that time, Memphis could build its own energy systems or buy it for another supplier like Midcontinent Independent System Operator (MISO), the nonprofit energy group supplying energy for parts of 15 states like Louisiana, Arkansas, and Mississippi. 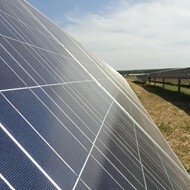 A solar panel array at Agricenter International. 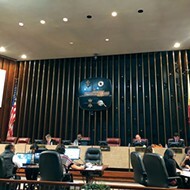 All of the options studied would create fewer emissions than those with TVA’s current power supply, according to the study, and some scenarios saw all of Memphis’ power coming from renewable sources as early as 2050. 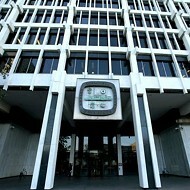 TVA officials did not immediately respond to an invitation to comment on the study. We'll update this story if they do.